We’re 70 days out from Eclipse. 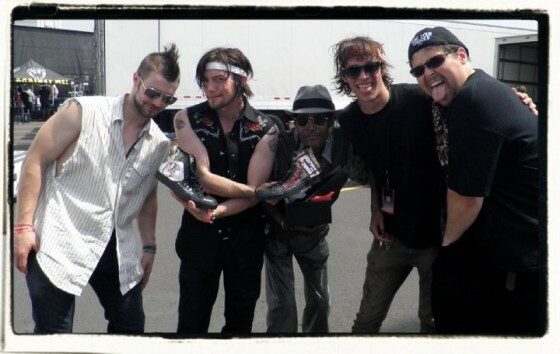 SEVENTY. We’ve had one trailer (I think), a few stills, a lot of drama & rumor after rumor about so much stuff I can’t keep facts and rumors straight anymore. 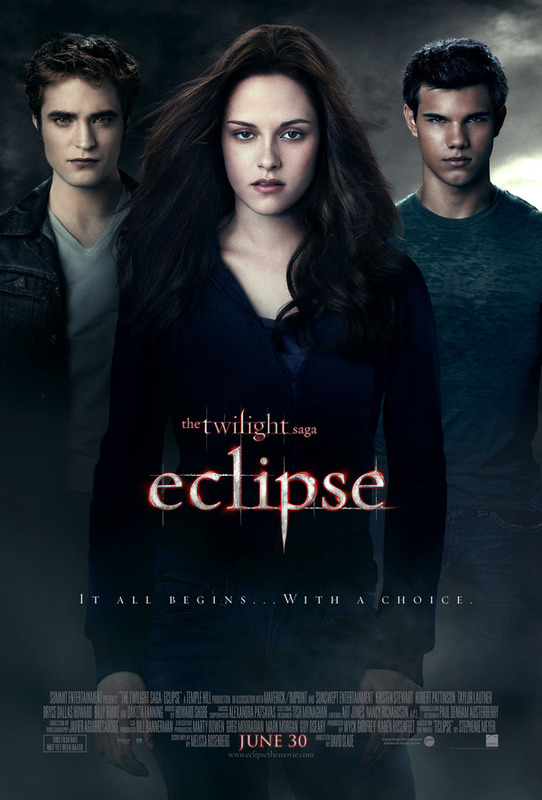 We had the New Moon trailer released at the MTV movie awards and the LA times New Moon insider pictures. David you started your infamous twit pics of shadowy shapes of nature & pieces of grass, we had a soundtrack preview and more Jortspack pictures than we could handle. We were inundated with New Moon mania. Sure, Chris Weitz is a DILF and you can’t compete with that- he rode the Summit PR train like Cathy Hardi rides Rob in her dreams. 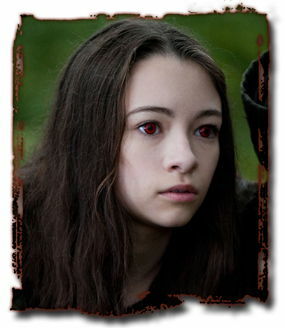 Eclipse WAS still filming during New Moon mania giving us double overload with Summit-released saga info as well as fan released Eclipse goods. And we know you’re doing reshoots in the upcoming days, so maybe you just don’t have anything good enough to give us. And speaking of reshoots, let’s vamp (ha!) on that for a second. Summit came out and acted like it wasn’t a big deal saying there were no major scenes to be re-shot. I think I’m gonna call your bluff. Not a big deal? We’re 70 days out- you’re in full on editing mode and there are some changes big enough that flying a few cast members to Vancouver is necessary? I’M GONNA CALL THAT A BIG DEAL. Track down your home address & give it to Catherine Hardwicke, telling her you were hoping she’d ‘stop by for a visit,’ margaritas in hand, to retell the story of how she was responsible for the love affair that is Robsten. If you’re extra bad I’ll tell her you want to help her make a new Robsten video for You Tube. Cut the blades of grass you were so adamant about taking pictures of during filming. You have a love affair with nature? Watch what I do to nature. Snip, snip. I will convince the VPs at Summit (and I’m VERY convincing (read: I got a new shirt that shows off the ‘girls’ real well)) that you want to direct Breaking Dawn SO badly that you’re willing to do it for free. Half-assed attempt? Or the REAL deal? What do you think? Are you nervous they are doing reshoots? Are you still afraid we’re not going to get the leghitch we all dream of? Is this top priority on our fasting & praying list? Per your request and my need to dig deep into my subconscious, I’m writing about my recent revelation of my odd protective nature of Mr. Slade. Maybe it’s because he’s just so little and I want to put him in my pocket and shield him from the world. But then, why do I need to protect a man who makes dark, scary movies (Mike Welch confirms) and brought the wrath of twilight nation upon himself when he so eloquently said he’d rather shoot himself in the head than watch Twilight? I must confess that I’ve never judged him for that statement (I’m pretty much realistic and well aware of civilian stance on all matters of the Twi). All I thought is Eclipse is my favorite book of the saga and I want it dark and edgy. So, when I’ve seen trailers for his previous movies, I was confident about his direction of this one. Never once did I doubt him (well, that’s not entirely true, those weird code tweets made me wary of both his sanity and/or motives). 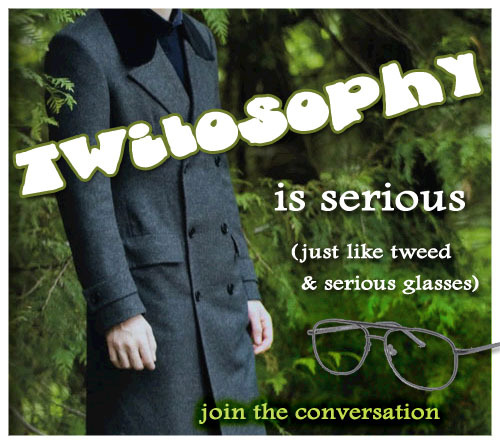 And I’ve witnessed the doubt of the Twi-nation. The fear. Whilst, the only fear that I had was that they’ll make him bend to their will and make a mushy, colorful chick flick. And I am still elbows deep in decoding his tweets. Are they cries for help? Are they insults to twi-fans? Are they eff you’s to Summit? Are they little people language? Are they secret conversing with Cougar Cathy? Or are they just landscape in tweet mode? And you know, lil’ Dave, bless him, is a Libra. And I am fiercely protective of my fellow Librans. They’re my people. So maybe I’m a little bias. So what? That’s another reason why I worry. Librans are generally indesicive and are inclined to diplomatic solutions in order to satisfy everyone around them. Is Dave a pushover? He did extend his invitation to that lady in the sneak peak to hit him in the head. I wish I had his natal chart on hand so that I can rest assure there are other planets that will even this out. I asked him via twitter to ring his mum and ask her the exact hour and minute of his birth but as of press time got no response. My fear only increased when news broke about replacing his editor, the dude that worked with him on all of his movies. I saw red and thought: the a-holes of Summit are messing with my man, Dave. I will not allow that. They better let him do his dark thing. Another thought about his dark tendencies.. maybe it’s a defense mechanism. If people perceive him as this dark, scary director, no one will pick on him. Or maybe when the lighting is just right, his shadow appears much taller than he is. So, you see.. Eclipse has to be dark and scary, otherwise his reputation will shrink to his actual size. Gizmo I did NOT know about TomStu’s middle names but the fact you did is…. well, That’s Normal! What do you think? 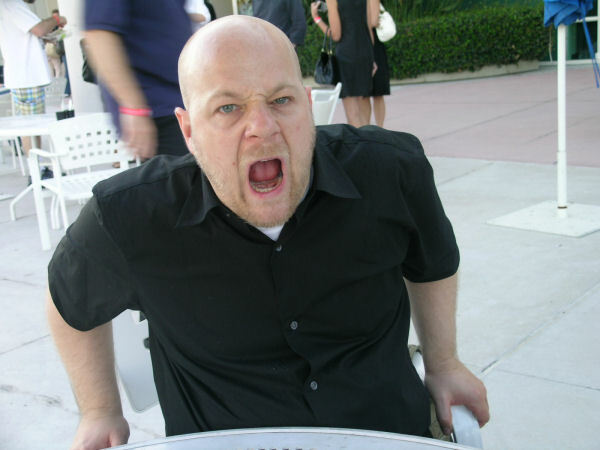 Are you worried about David Slade? Think he will be TOO dark for Eclipse? Think he will be just right? 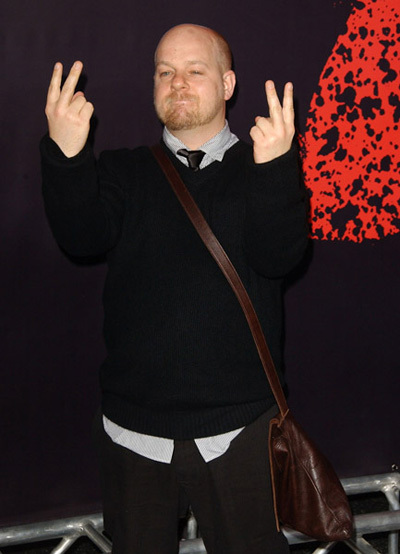 Are YOU protective of David Slade? Do you STILL accidentally call him David Spade like I do?